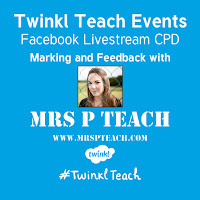 Recently, Twinkl asked me to do a Livestream video on their Facebook page. 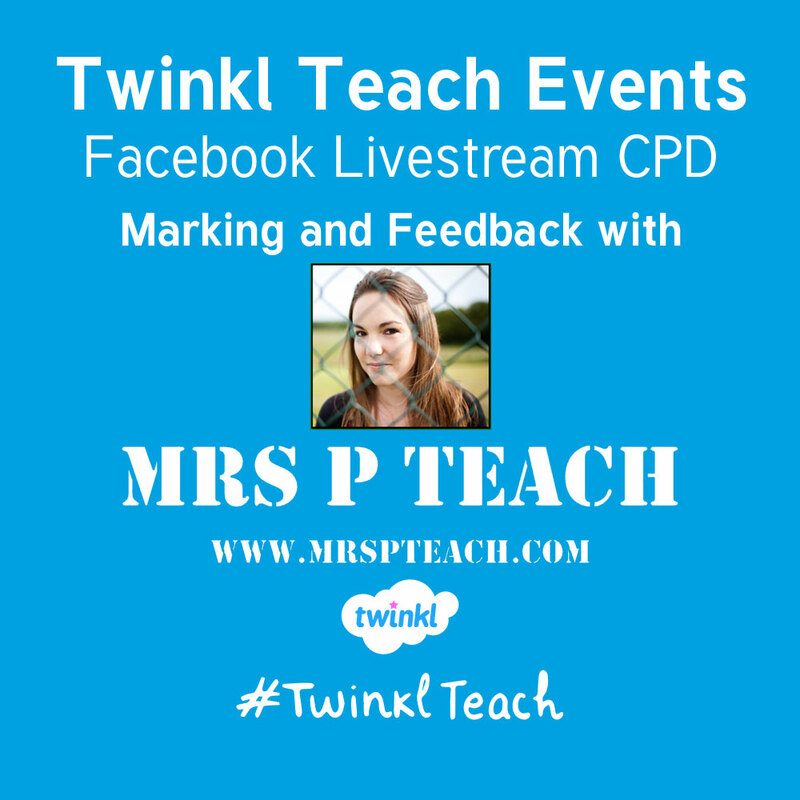 I chose to speak about Feedback and Marking as I feel these areas are quite misunderstood in primary schools and I've learned a lot about them since qualifying. These misunderstandings lead to a huge workload which doesn't have a great impact on children's learning. In the livestream, I shared principles and strategies for ensuring feedback is effective and fast. You can watch the video below. Apologies for the slightly out-of-sync audio. You can watch the original video on the Twinkl Key Stage 2 Facebook Group (request to join and one of the Twinkl staff will accept you). 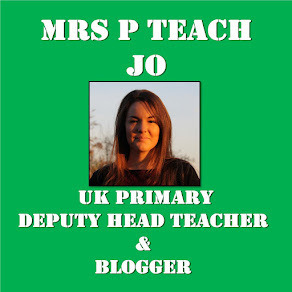 I am doing a similar livestream about whole-class reading in the same group on Thursday 26th January at 8pm so make sure you request to join the group before to watch live. As a new teacher, I found this really useful. I'm really interested in your writer's palette approach too. Are there any supporting resources available or is it a case of starting from scratch and tailoring the palette to the different writing genres?